My Dear Sir, – I cannot refrain from taking the liberty of saying to you that it is difficult if not impossible to express adequately the disgust which must excited in the mind of every honorable man by the general order of General Butler given in the inclosed [enclosed] extract from yesterday’s Times. Even when a town is taken by assault it is the practice of the Commander of the conquering army to protect to his utmost the inhabitants and especially the female part of them, and I will venture to say that no example can be found in the history of civilized nations till the publication of this order, of a general guilty in cold blood of so infamous an act as deliberately to hand over the female inhabitants of a conquered city to the unbridled license of an unrestrained soldiery. If the Federal Government chuses [chooses] to be served by men capable of such revolting outrages, they must submit to abide by the deserved opinion which mankind will form of their conduct. To understand the setting and outcome of this note, you’ll have to understand the circumstance which prompted the “confidential” correspondence. New Orleans was captured by Union forces at the end of April 1862. The Union flag flew over the city, but many of the citizens continued to wage their own war against the occupying forces. The women were especially upset about the Yankees in town and didn’t keep their sentiments a secret. After a couple weeks of verbal, symbolic, and physical insult from the New Orleans’ Confederate women – including dumping the contents of chamber pots on soldiers’ heads, spitting on the troops, and haughty avoidance – the Union soldiers were understandably frustrated. 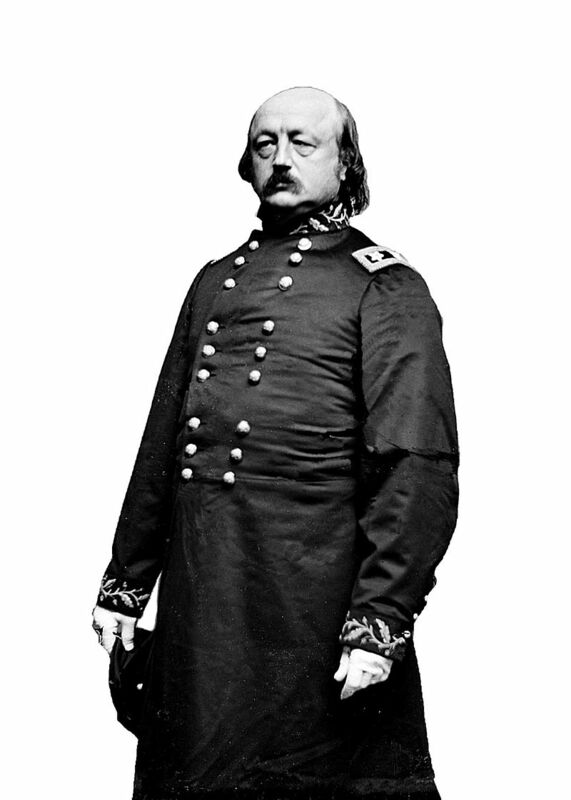 And their commander – General Benjamin Butler – irritated with the entire situation. 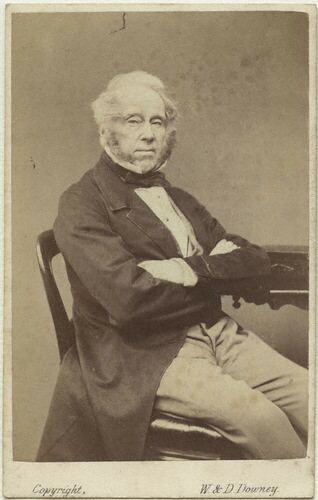 Lord Palmerston, Britain’s Prime Minister during the American Civil War years. 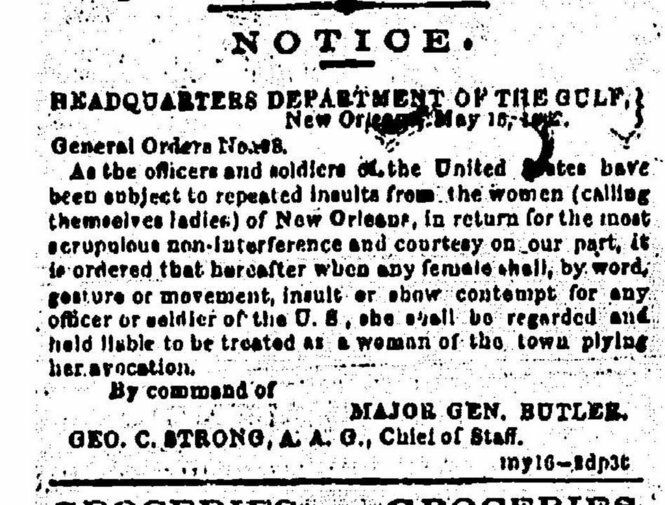 It took time for the news of General Butler’s order to travel overseas, and, when it arrived, the British generally interpreted it as license for the Union soldiers to perpetrate acts of violence against civilian women. Prime Minister Lord Palmerston wrote the confidential note to the U.S. 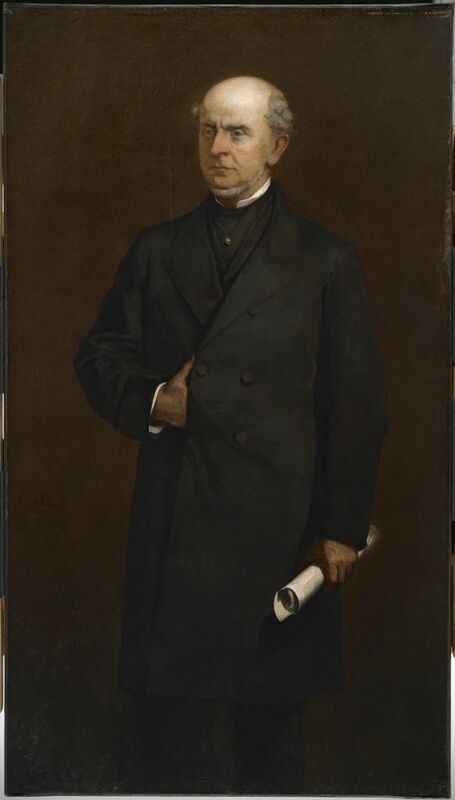 Ambassador in Britain – Charles F. Adams. 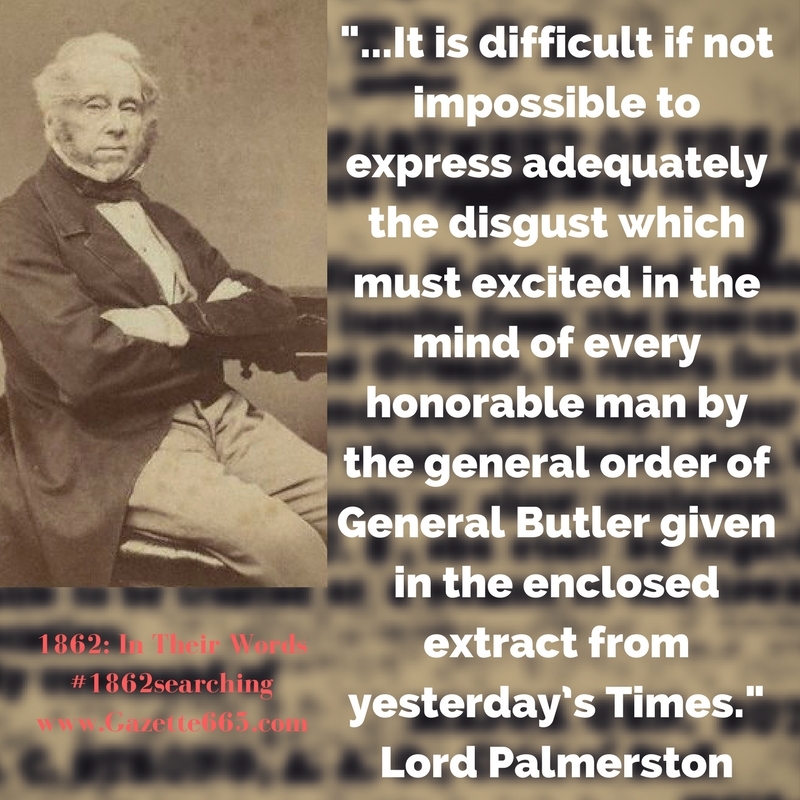 June 15th – Lord Palmerston responded; the note was official. June 16th – Adams reports a meeting with Lord Russell (the British Foreign Minister) and in diplomatic language “scolds” Palmerston for sending the note in the way that he did. June 19th – Lord Palmerston defends himself in another letter to Adams. June 19th – Adams writes to Palmerston, saying he will not receive any further communication from him. By the end of June, Union-supporting Americans in Britain breathed a sigh of relief. Diplomatic disaster was averted this time. Some decided Palmerston had over-reacted and judged American soldiers to have loose morals, privately scolding the prime minister for thinking such things and wondering what he knew about his own army. Adams was praised for his skill in the situation. Don’t write (post or tweet, included) something that’s vague or not your place to say. As a whole, Britain expressed outrage over the order. Some might argue that Lord Palmerston was justifiably upset, but perhaps he should’ve used regular communication methods instead of a “confidential” note which temporarily strained diplomatic relations, stressed the ambassador and foreign minister, and really didn’t accomplish anything that ever reached General Butler for scolding or disciplinary actions for his military order. P.S. What do you think? Was Lord Palmerston over-reacting or on target with his concerns? Was his sentiment right, but methods of delivery not?